Disclaimer Note: I have not been compensated to recommend any of these resources. I just really like them! If you’re looking for hands on, real-life learning, projects and field trips ideas…you should consider joining EEASC or trying out one of these curriculum resources. An individual membership for EEASC is only $20 OR an affiliate membership for your support group or co-op is $50. You’ll get information about training workshops, volunteer opportunities and programs/places to go explore. 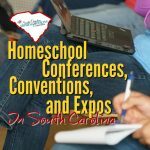 Note: The lessons may include references to the SC state standards, which they know doesn’t really matter to homeschoolers. But, it demonstrates how you can integrate it into any other curriculum, if you wish to use it as a supplement. What might matter is that they are locally relevant, up-to-date, non-religious science resources. You might even use these as your primary curriculum guide. Project WET is Water Education for Teachers (what a clever acryonym!) It’s a national program with lots of teacher guides, activity booklets, and printable maps, posters and storybooks. Some free, some for a fee. There are additional free resources of online games, interactive lessons, printables, and lesson plans at Discover Water. Project Learning Tree (PLT) is an environmental education program designed for teachers and other educators working with students from pre-k thru high school. It uses the forest as a “window” into the natural world, helping young people gain an awareness and knowledge of the environment and their place within it. Project Wild is all about wildlife and habitats. There is also an aquatic WILD and a flying WILD program. These curriculum resources are not for sale. They are only available with the training workshops. You’ll have to contact the state coordinator to find out the workshop schedule. 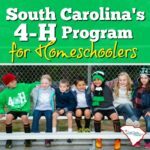 Take Action SC Environmental Education Partnership is to provide a program that informs, inspires and empowers students and teachers to protect and preserve the environment. The program offers lessons, support material, teacher workshops and classroom presentations to promote composting, recycling, waste reduction, litter prevention and sustainability. These supplemental resources pair with the lesson guide. But, even if you don’t have the “Action” guide, you may find many useful videos, printables and activities. Join as an Aerospace Education Member (AEM) of the Civil Air Patrol (CAP) and enjoy many free aerospace educational opportunities free lesson plans and teacher orientation flight aboard a Cessna aircraft. 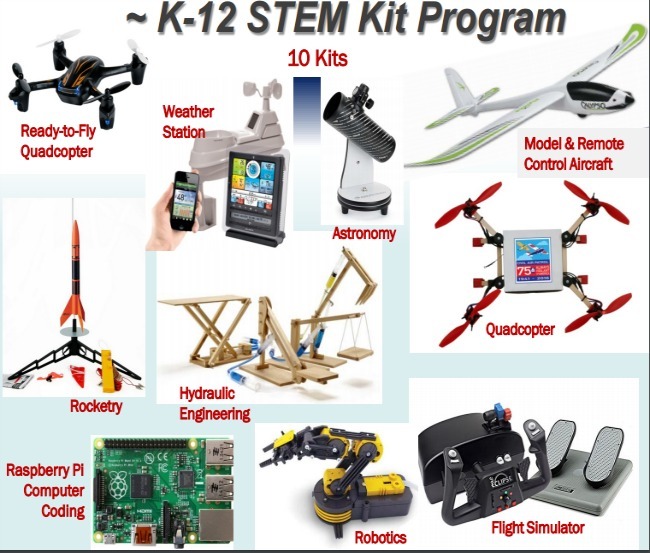 This unique membership category is designed for educators or others involved in promoting aerospace education in classrooms, museums, or other youth organizations. 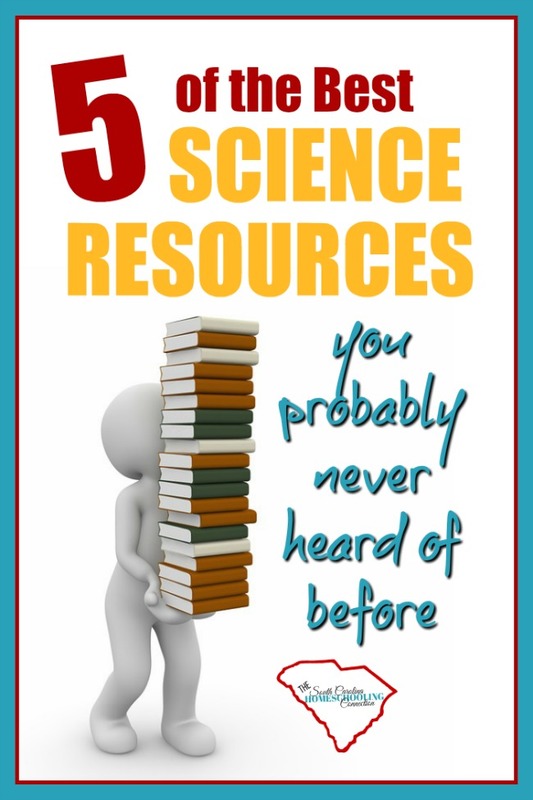 I think these are some of the BEST science resources–and some of the best kept secrets around. 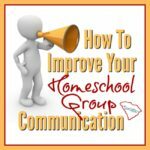 Help spread the word that these resources are available for home educators and other informal educators, too! And also consider joining your states Environmental Educator’s Association for even more information and opportunities. 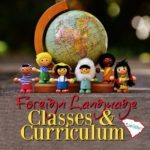 Have you tried any of these resources?